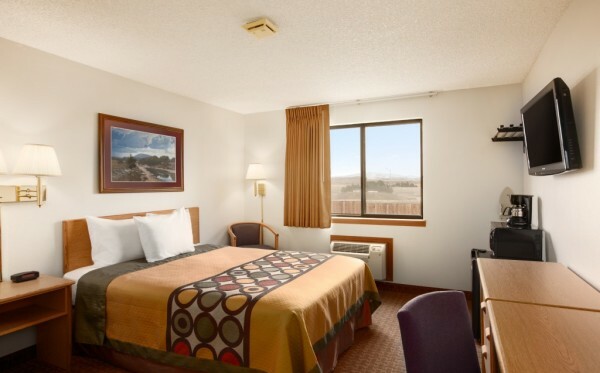 We have a wide assortment of rooms to accommodate you during your stay here in Cody, WY. 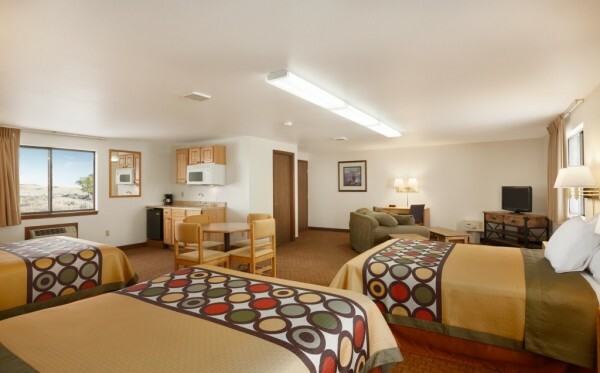 You’ll find all of our room types below. 2 Queen Beds Non-Smoking Room with Free Breakfast, Free Wi-Fi, Coffee Maker and Desk. 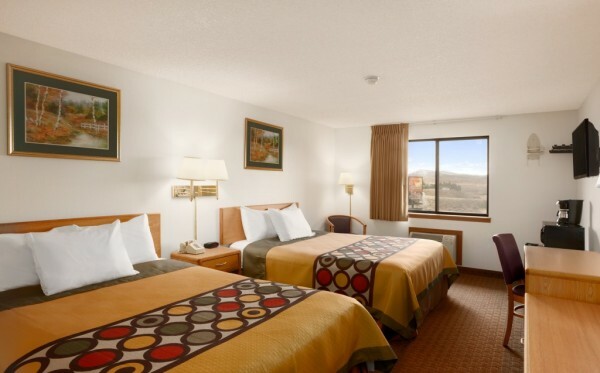 3 Queen Bed Non Smoking Suite with Free Breakfast, Free WiFi , Refrigerator and Microwave. 1 Queen Bed Non-Smoking Room with Free Breakfast, Free Wi-Fi, Coffee Maker and Desk. 1 Queen Bed Non-Smoking Business Class Room with Free Wi-Fi, Desk, and Free Continental Breakfast. 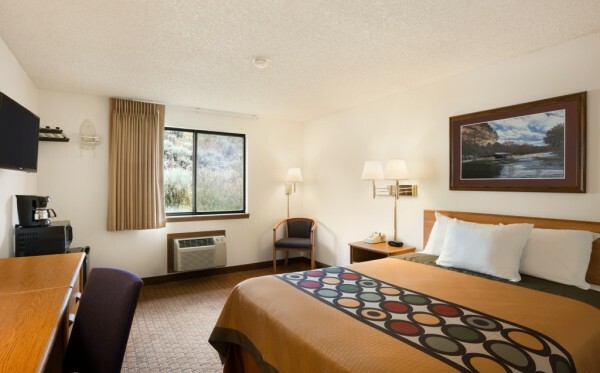 Accessible 1 Queen Bed Non-Smoking Room with Raised Toilet, Safety Bars and Free Breakfast.